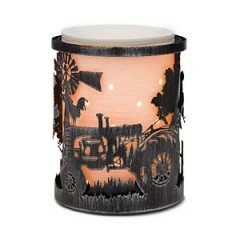 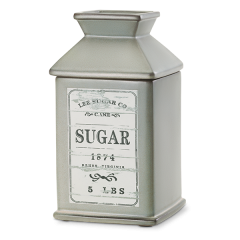 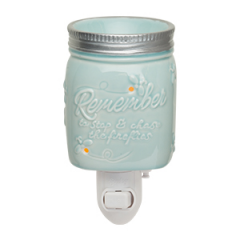 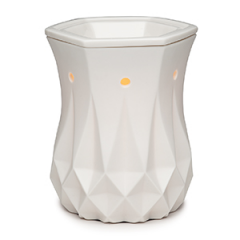 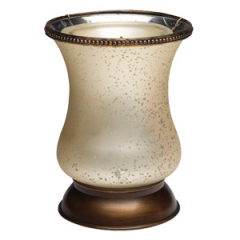 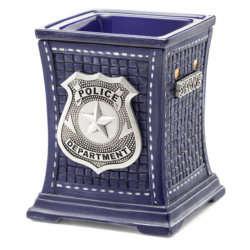 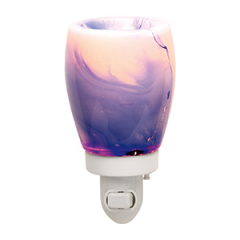 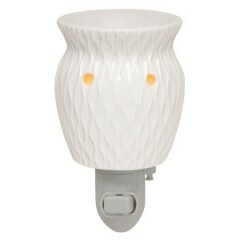 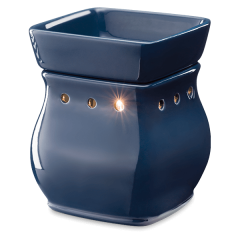 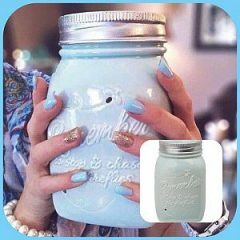 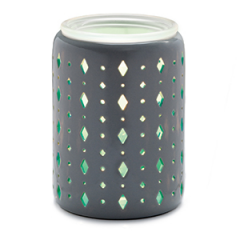 Buy Scentsy authentic candle warmers from our online store. 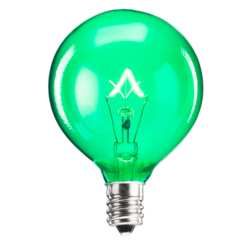 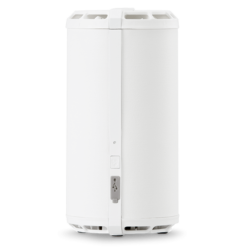 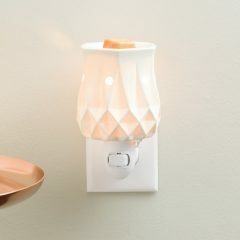 Order your electric burners, warmer stands, light bulbs and other accessories while shopping from the convenience of your home. 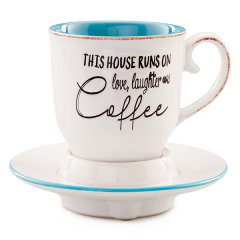 Your home is a picture of who you are! 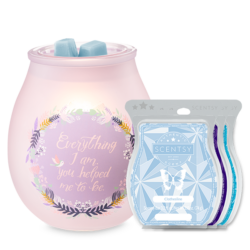 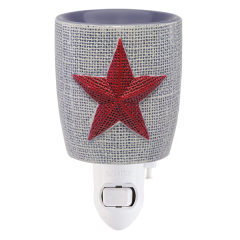 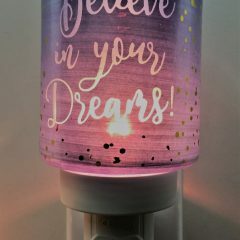 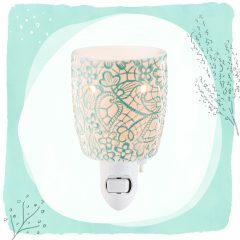 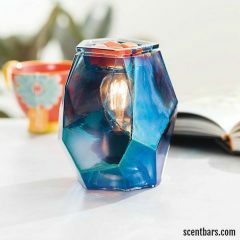 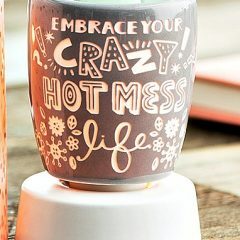 Make it unique with your perfect Scentsy Warmers. 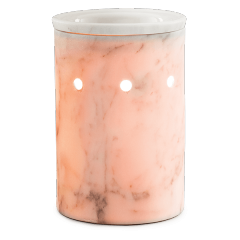 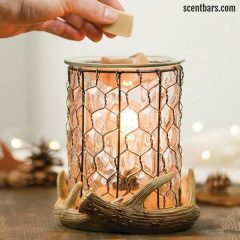 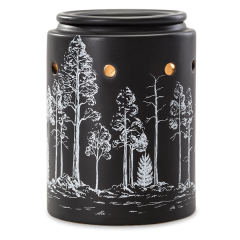 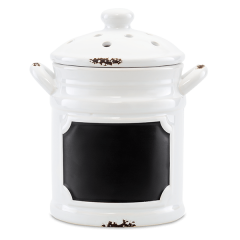 Modern, classic, nautical, rustic, feminine, vintage, artsy, athletic — our gorgeous warmer designs will help you express your style and fill your space with lasting fragrance. 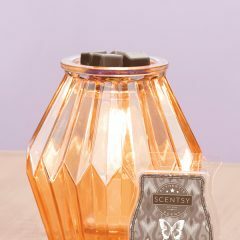 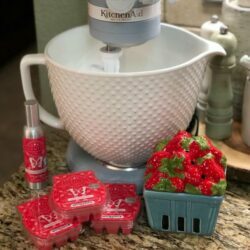 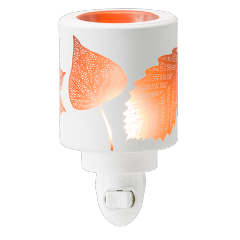 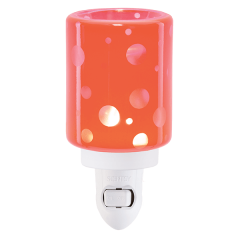 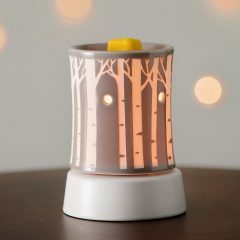 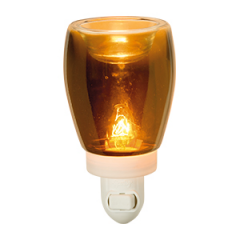 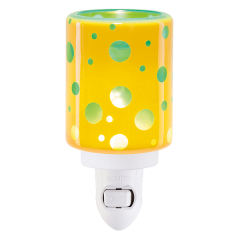 Our electric fragrance candle warmers use our light bulbs to warm the scented wax and some our new designs use a "hot plate" so there is no need for the common light bulb. 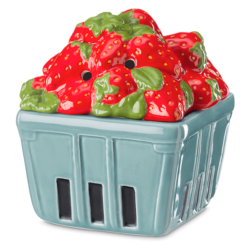 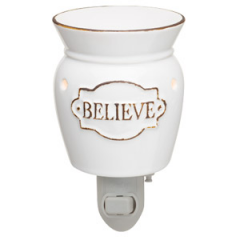 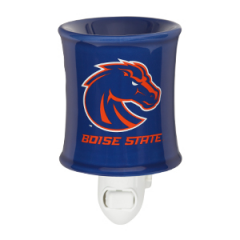 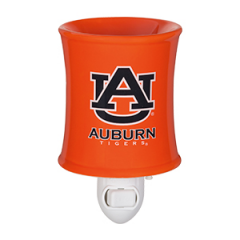 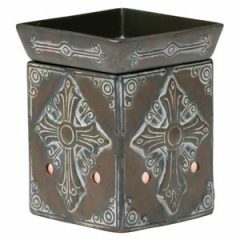 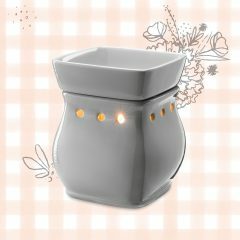 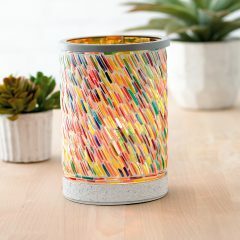 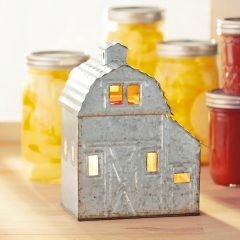 Scentsy scented candle wax burners come in a variety of sizes. 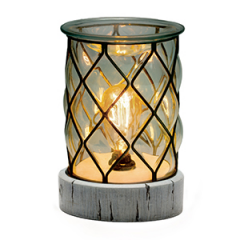 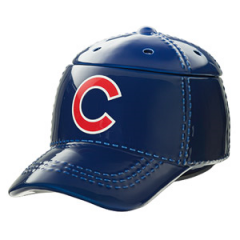 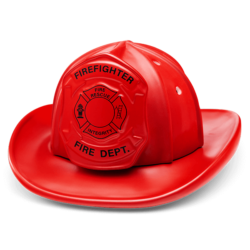 These decorative ornaments are flameless and safe. 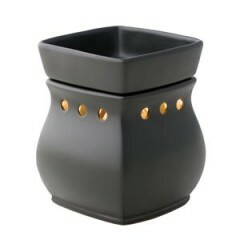 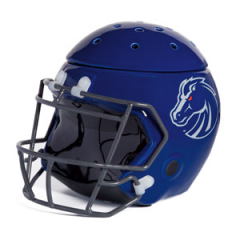 No soot, fire or smokey mess to deal with. 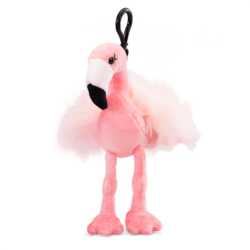 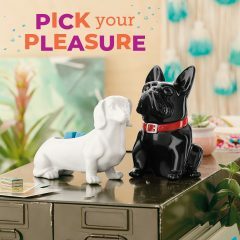 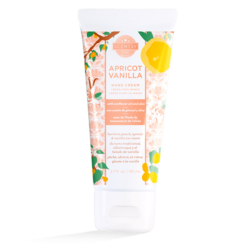 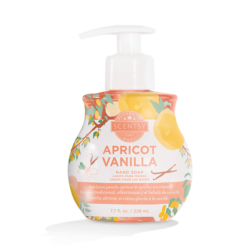 Browse the new 2017 Spring and Summer catalog and have your Scentsy products shipped direct to your home or office.